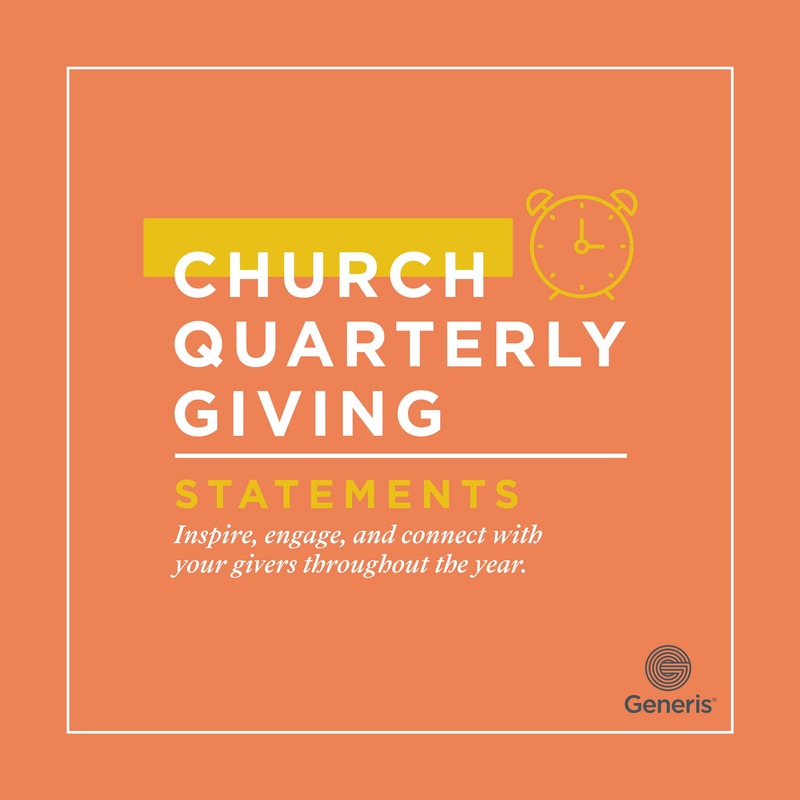 The Annual Giving Statement should not be just an administrative task, it is an opportunity to normalize the generosity conversation in your church. 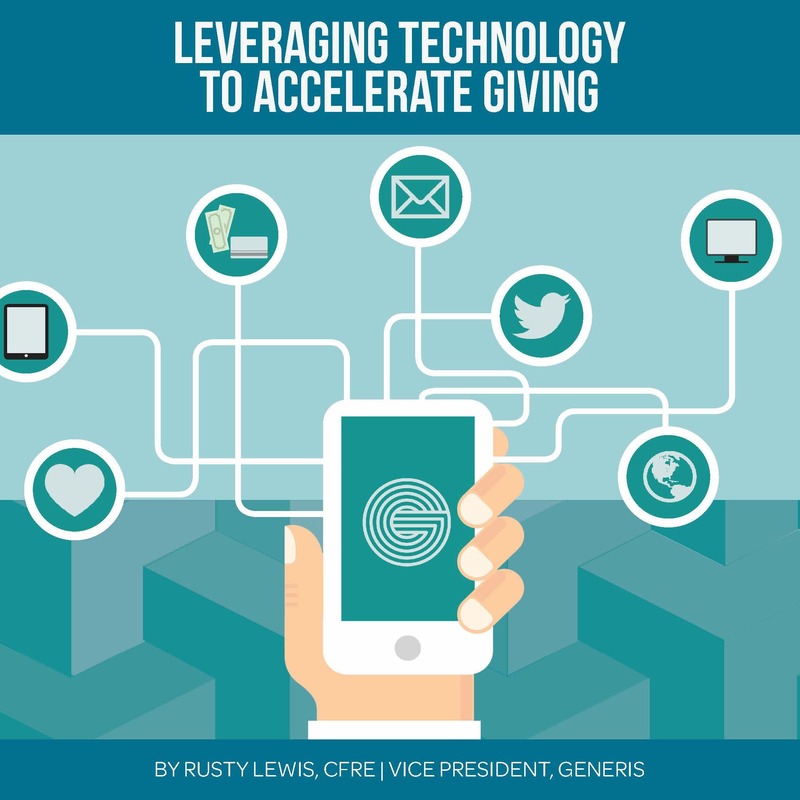 Don’t settle for easy and efficient but instead aim for making a meaningful engagement with your givers. 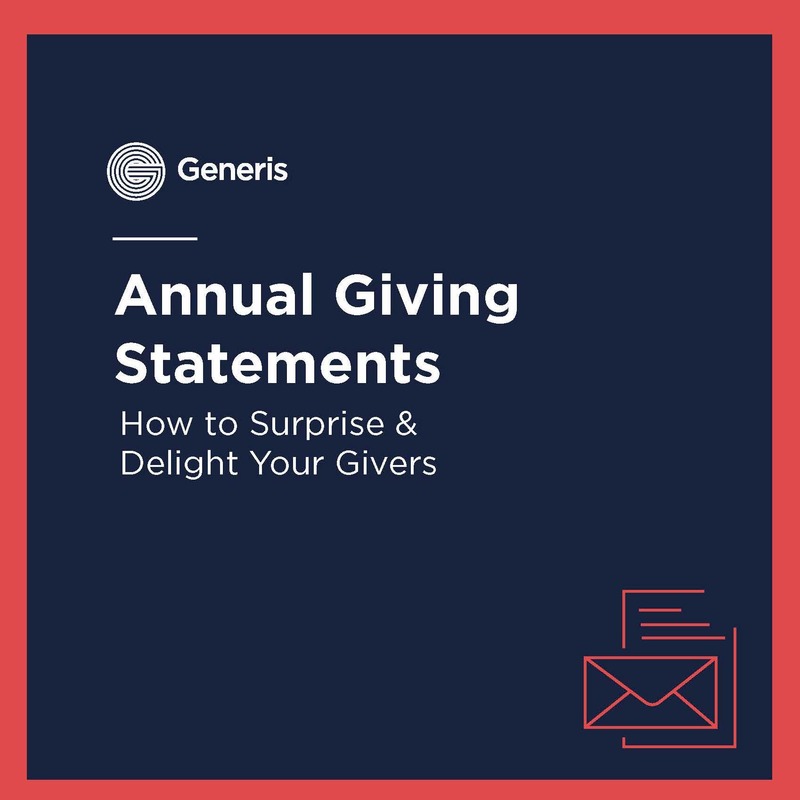 You can do this by celebrating, building trust and casting vision through an excellent annual giving statement strategy. Few things are as frustrating as a ministry with a God-inspired vision that is prevented from fulfilling that vision due to lack of funding. 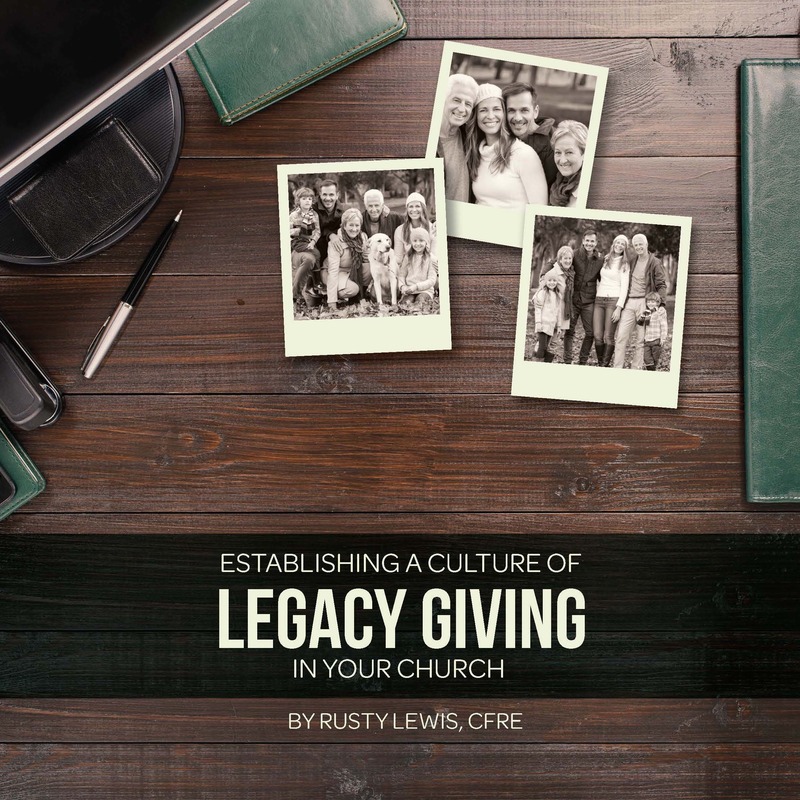 Legacy giving is an important tool that better equips the local church to fully resource the mission and ministry that God has given you to impact your community. It’s a well-known and common giving metric. Warm months of summer vacations and other family plans cause a trend of lower church attendance. 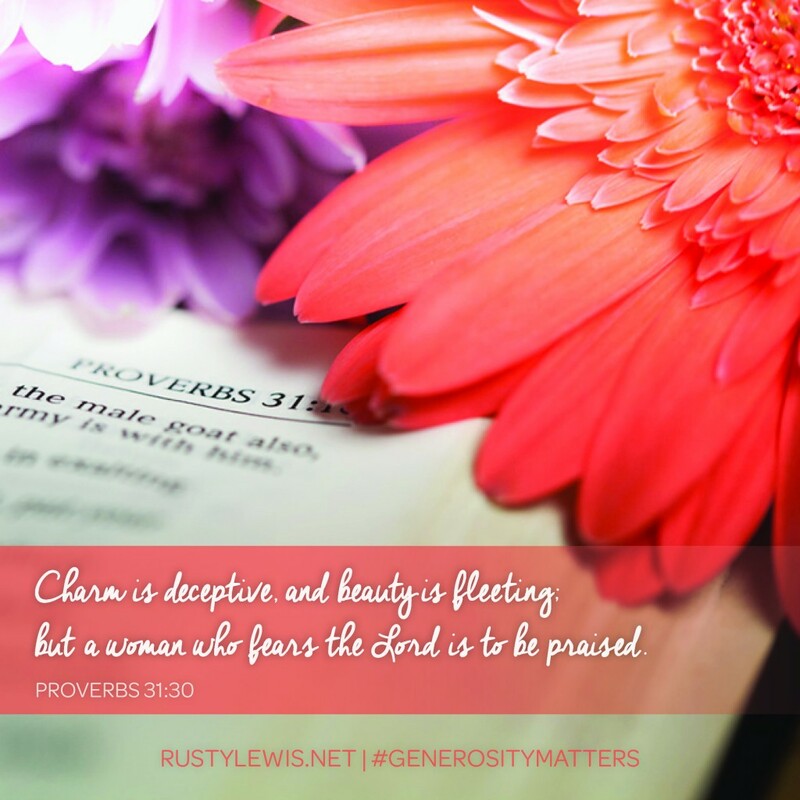 And when people are absent, their giving usually is too. But it doesn’t have to be this way. Fight the summer slump by promoting recurring giving with this new and practical resource designed to help you counteract the trend. With online banking and smartphone mobile pay apps, we simply aren’t carrying cash and checks like we used to. And that means we’re not carrying them to your church service either. 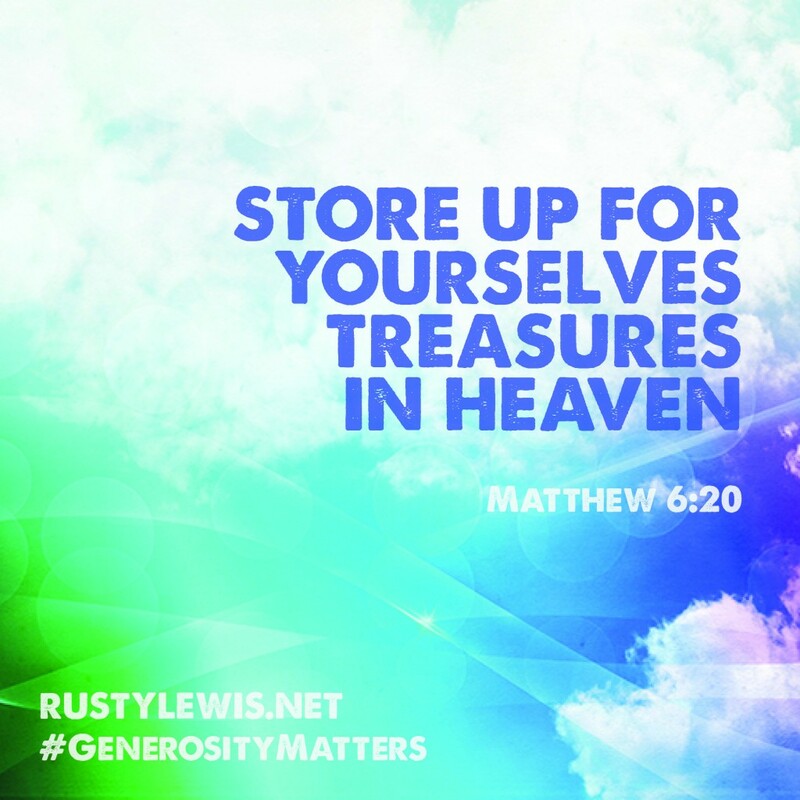 When you don’t offer an alternative giving method, you have actually created an obstacle in someone’s way of giving to your church. Younger generations have smartphones by their side day and night. 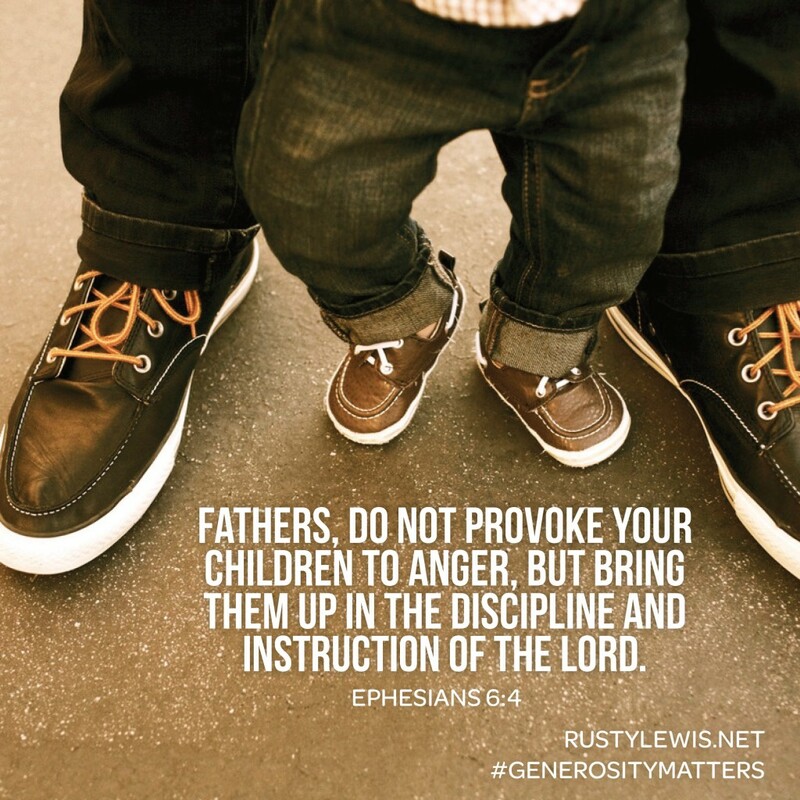 It’s our responsibility to meet them where they are if we are going to encourage them on their giving journey. What you say (or don’t say) impacts what people give (or don’t give). 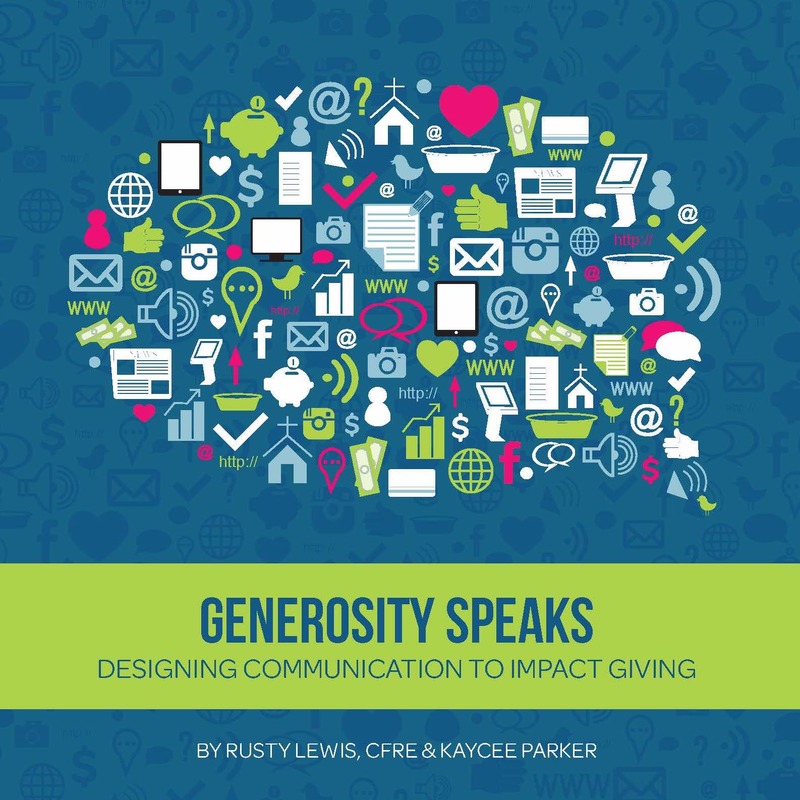 This free 38-page resource is designed to help you design communication to impact giving. 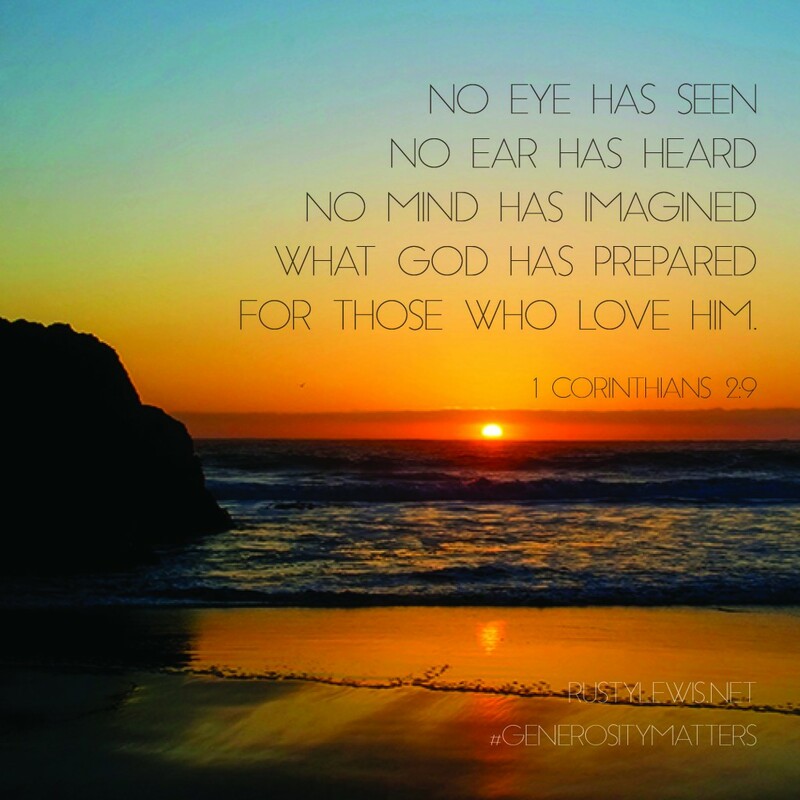 This can truly change your ministry and fund the God-sized vision of your church! Welcome to a very curious and important topic. Most leaders arrive at this junction with mixed emotions. 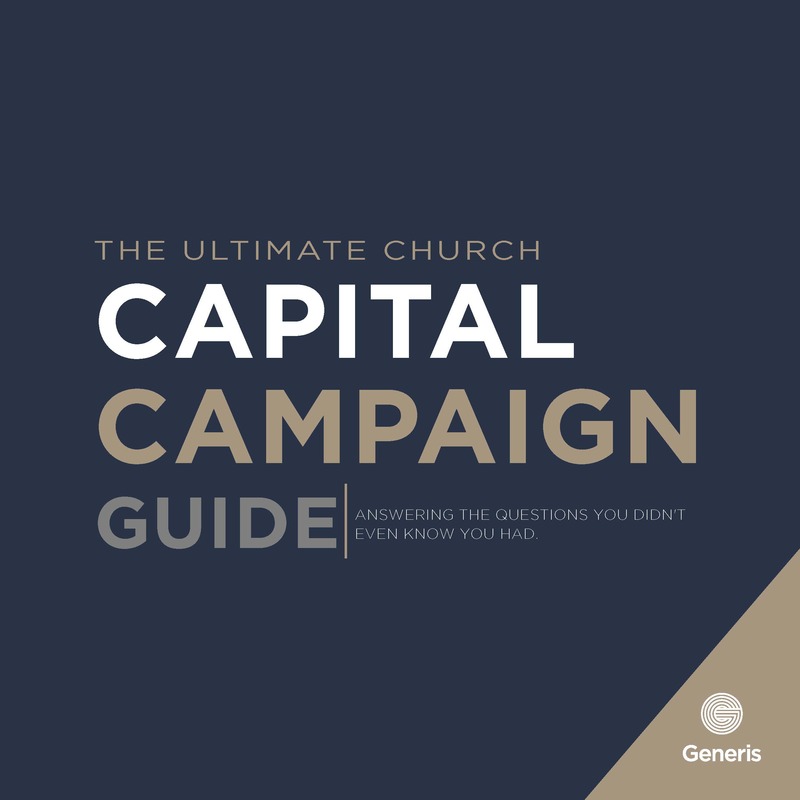 This guide was designed to transfer the knowledge Generis has gained through 13,500+ successful Capital Campaigns since 1989. 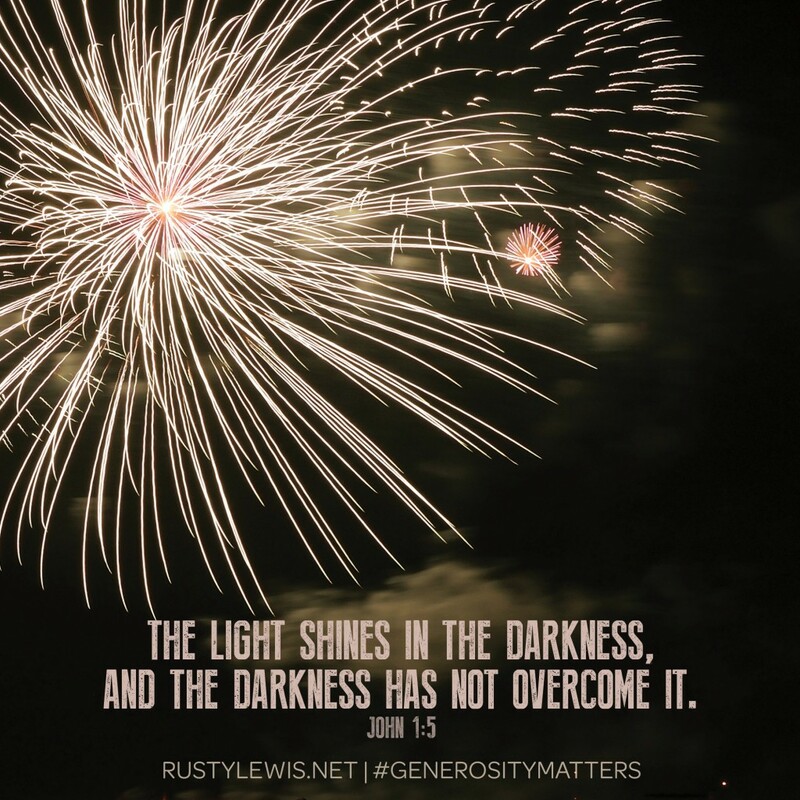 At the end of every year, churches begin to put together their annual giving statements. In the past this task may have appeared daunting and tedious. 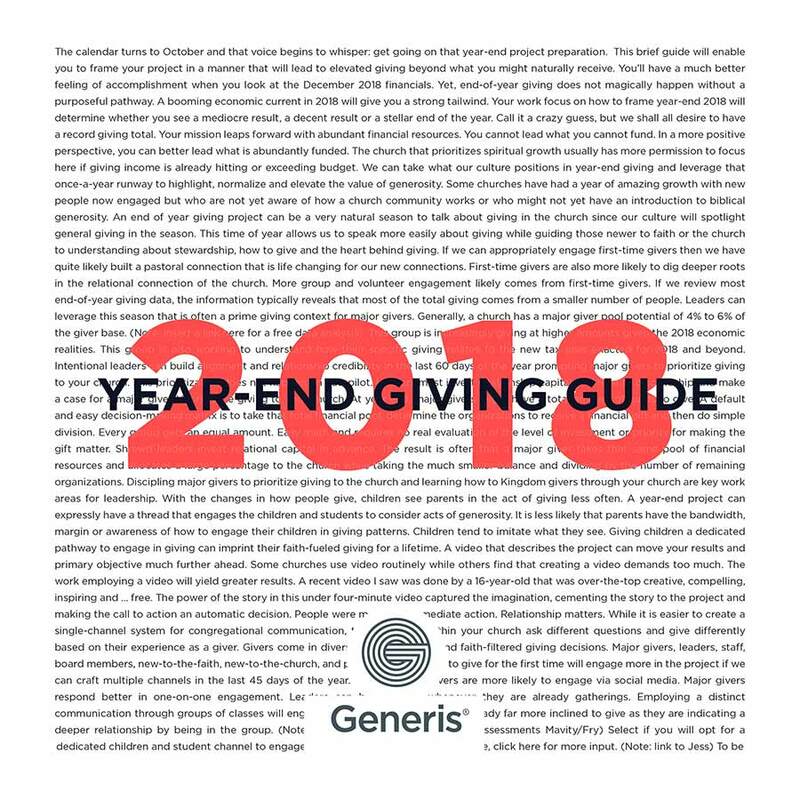 In this guide, however, we will walk you through the reason this year-end project is important and how you can leverage it to increase giving. 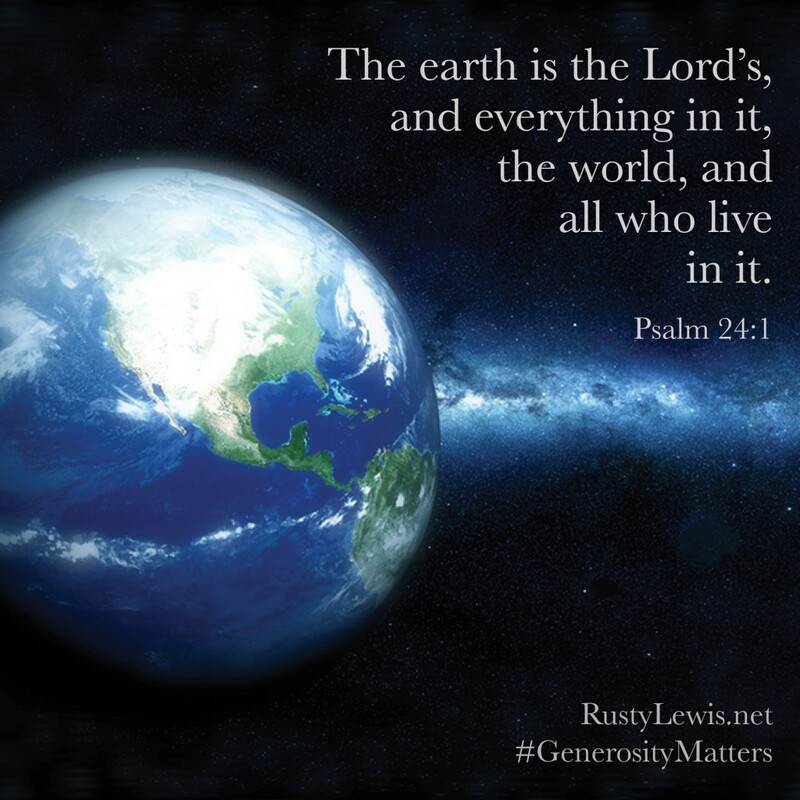 When giving increases we are better able to fund the mission of our churches, and even expand the mission. 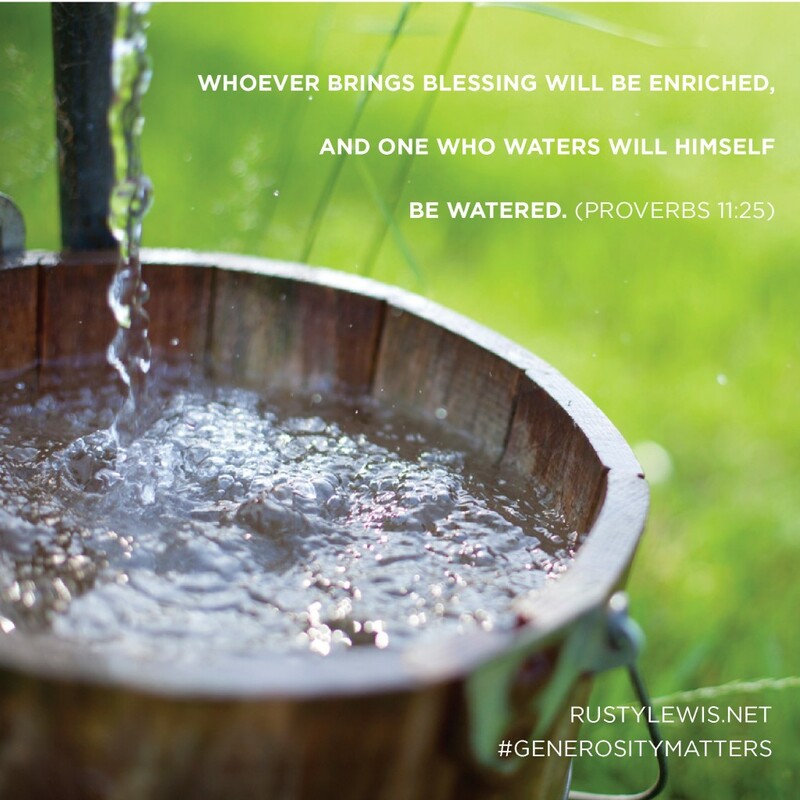 Learn about how to embed a story into your giving, personal pastoral follow-up and relationship building with givers, and practical elements to include in order to grow financial results. Have you ever heard of Giving Tuesday? Chances are you’ve seen non-profit organizations participating in this annual event to raise funds for their causes. 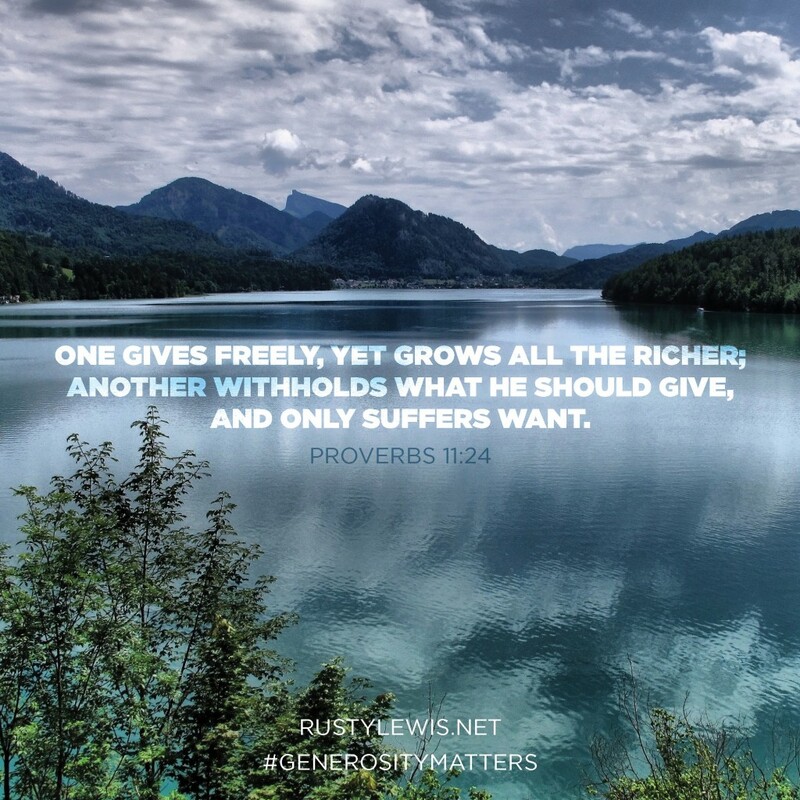 Most churches, however, have not seized this favorable opportunity to increase their giving. 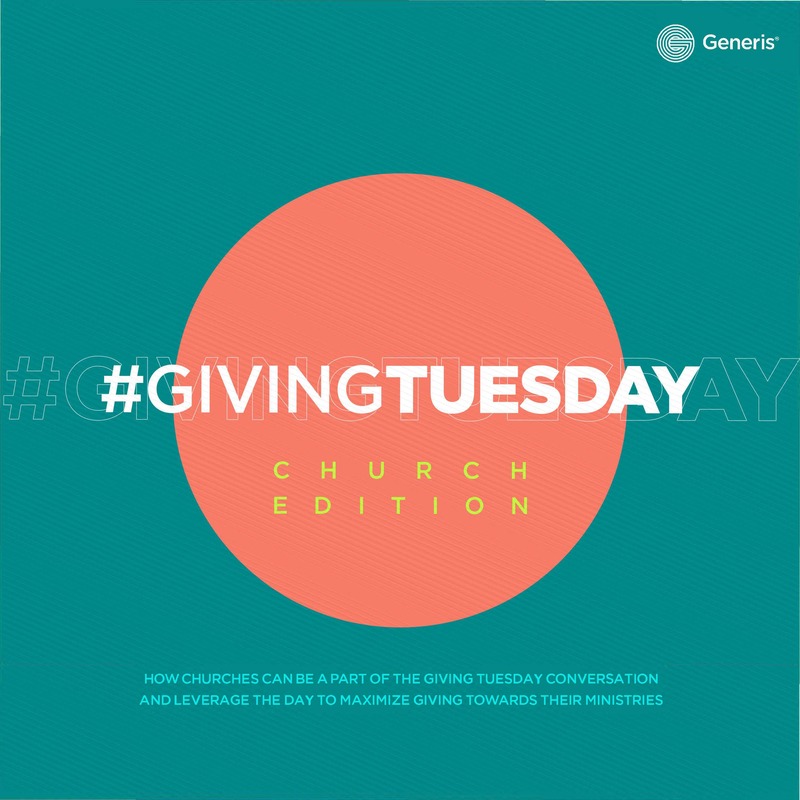 In this eBook you will learn all about Giving Tuesday and how your church can create a strategy that will take your church’s giving to the next level. 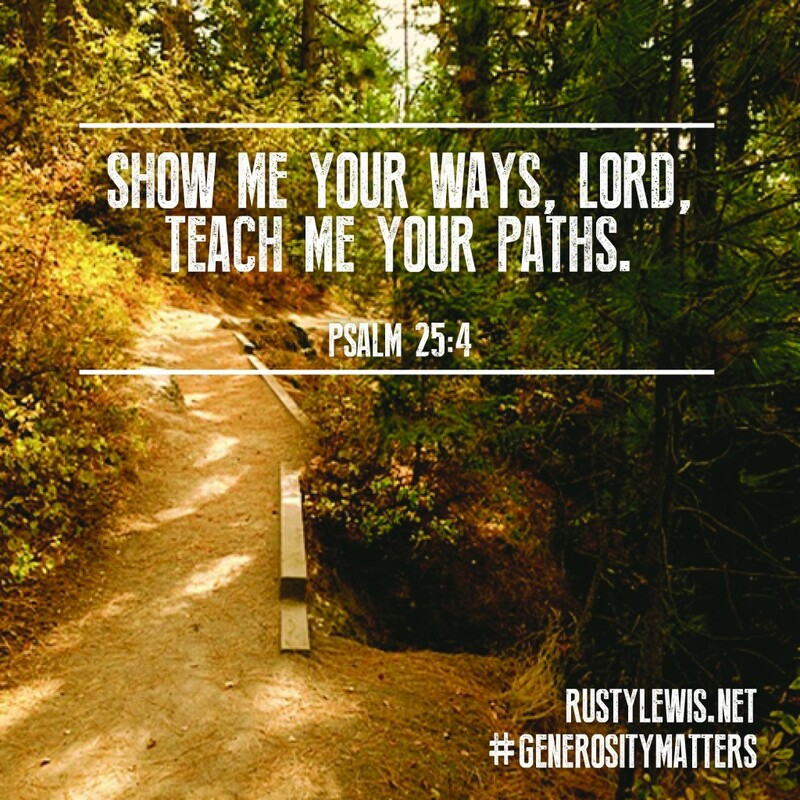 Church leaders have a keen sense of important spiritual steps in a persons journey in faith. 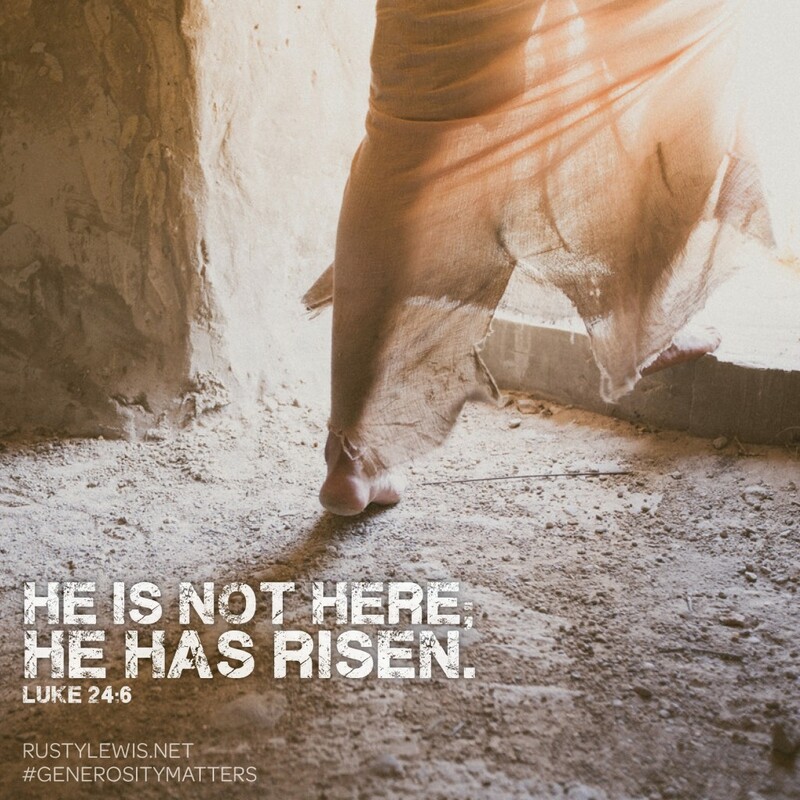 We celebrate monumental and small moments of a person digging deeper into their spiritual lives. 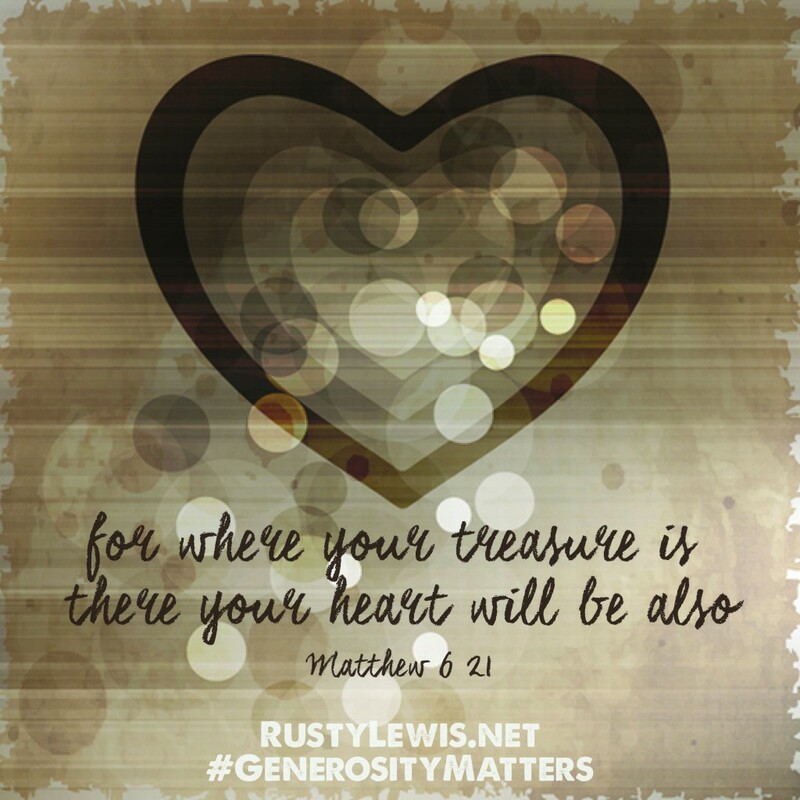 But there is a moment that is often missed in pastoral care: the first-time financial gift to your church. This incredible moment is not a business transaction reserved for the church business team but an indicator of a person growing deeper in their faith and spiritual life at your church. You don’t have to be a sociology expert to know that 10 to 15 years is a small blip in time. That’s no time at all. But that’s how long it’s taken for us to see a significant shift in church attendance. People are attending church less frequently than they did 10 or 15 years ago, or right around the turn of the century. The research says that faithful churchgoers who did attend three or four times per month back then now attend less than two times per month. 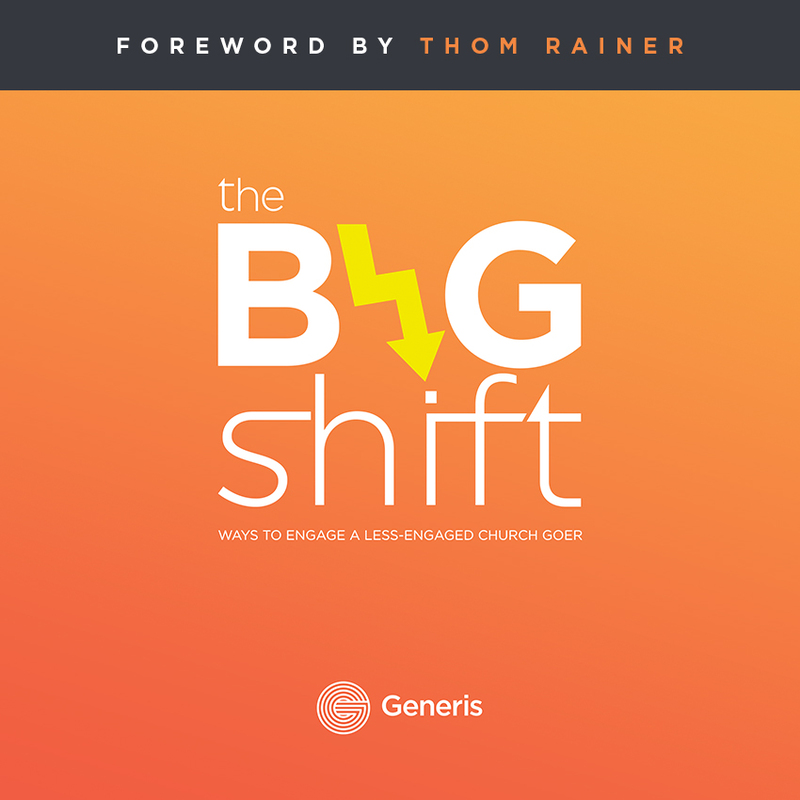 This resource will help your ministry discover ways to engage a less engaged churchgoer. 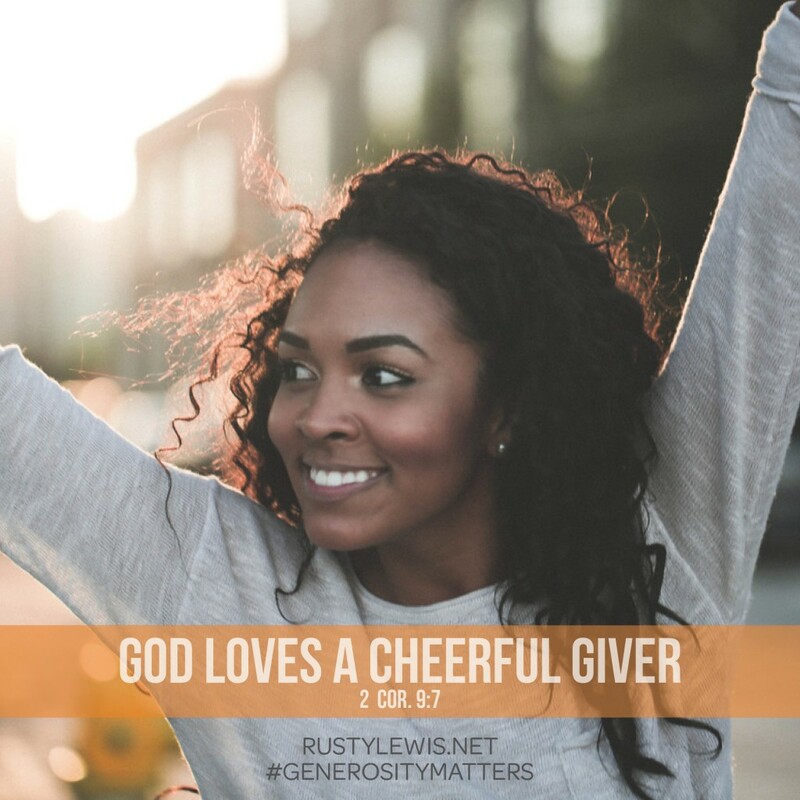 Count on it: your givers and potential givers are not all alike. 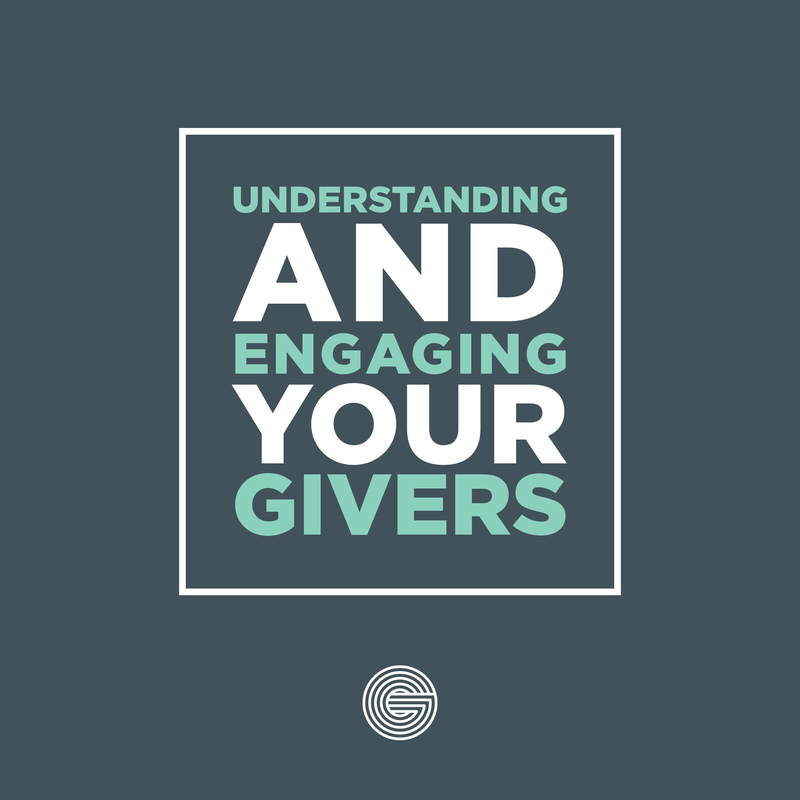 In fact, they break down into at least four kinds of givers. 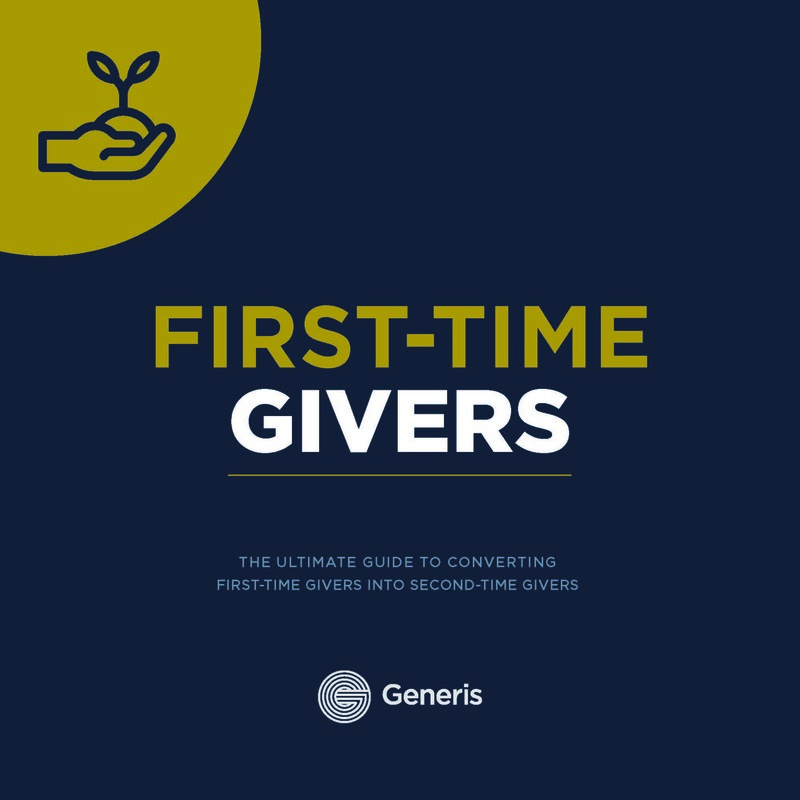 This resource will help you identify, understand and engage the different type of givers in your ministry to maximize your efforts of bridging the gap between funding and vision. 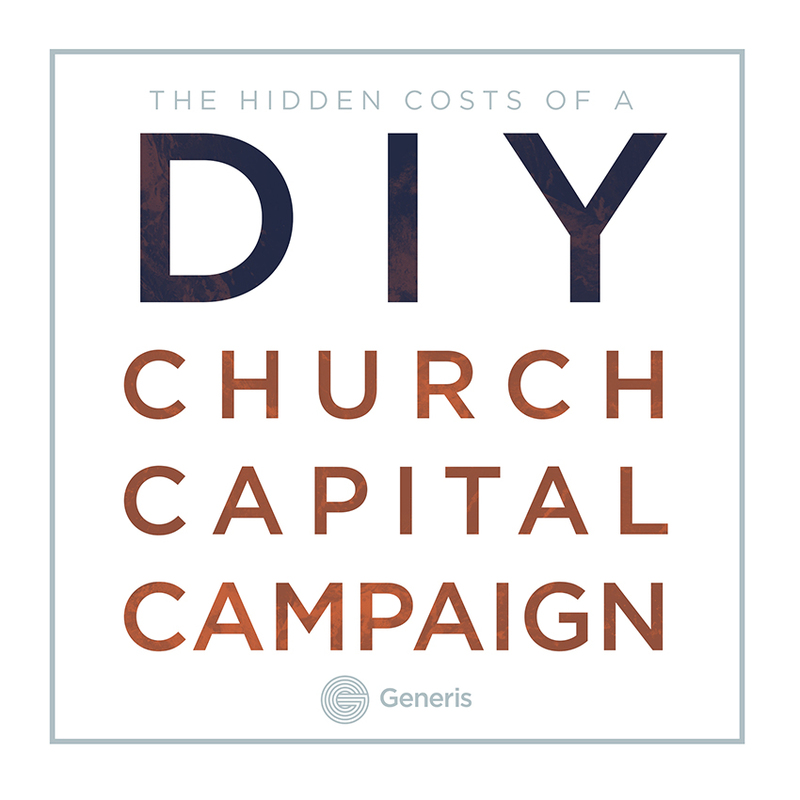 Every church capital campaign carries a cost. Some costs are easily identified, tracked, negotiated and completed but not all project and church campaign costs are so obvious, though. 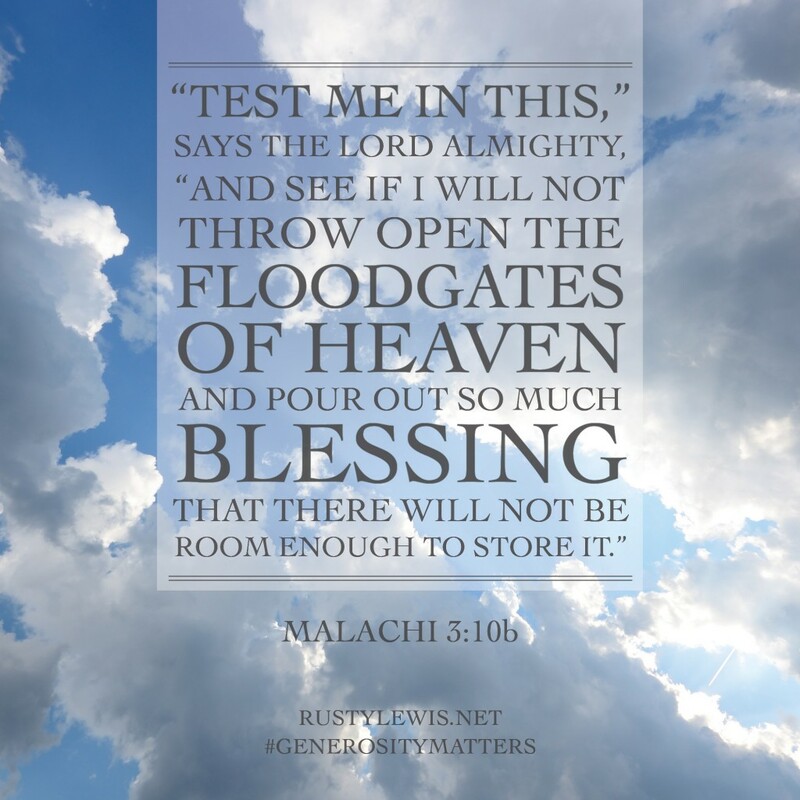 These price tags make huge withdrawals not tracked at all in church financial systems. These intangible costs arrive in subtle, sneaky, camouflaged and unexpected ways that ambush church leadership. 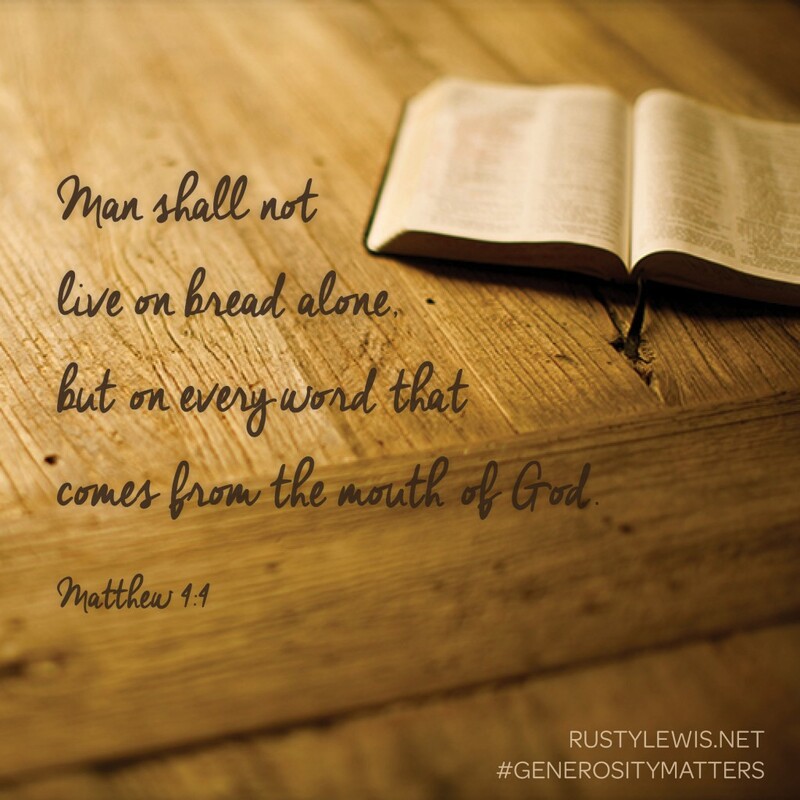 One ensnared with these frequently overlooked costs, the price leadership pays can be deadly, pulling life and energy away from a season that should be abundant in life-giving celebration of the mission. 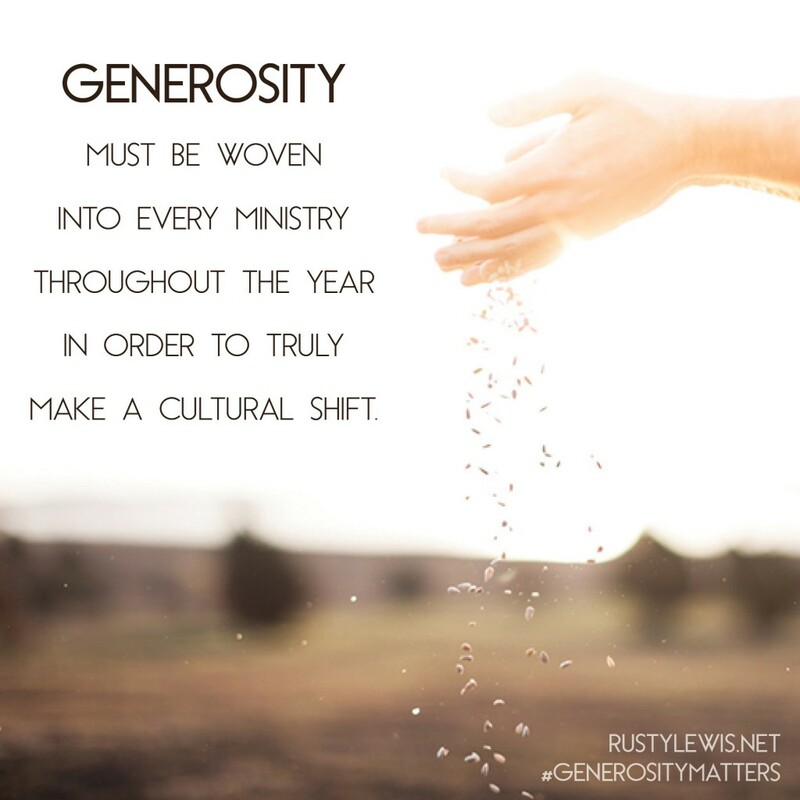 The church has a unique moment, 52 times per year, to engage with their givers in a real and meaningful way. 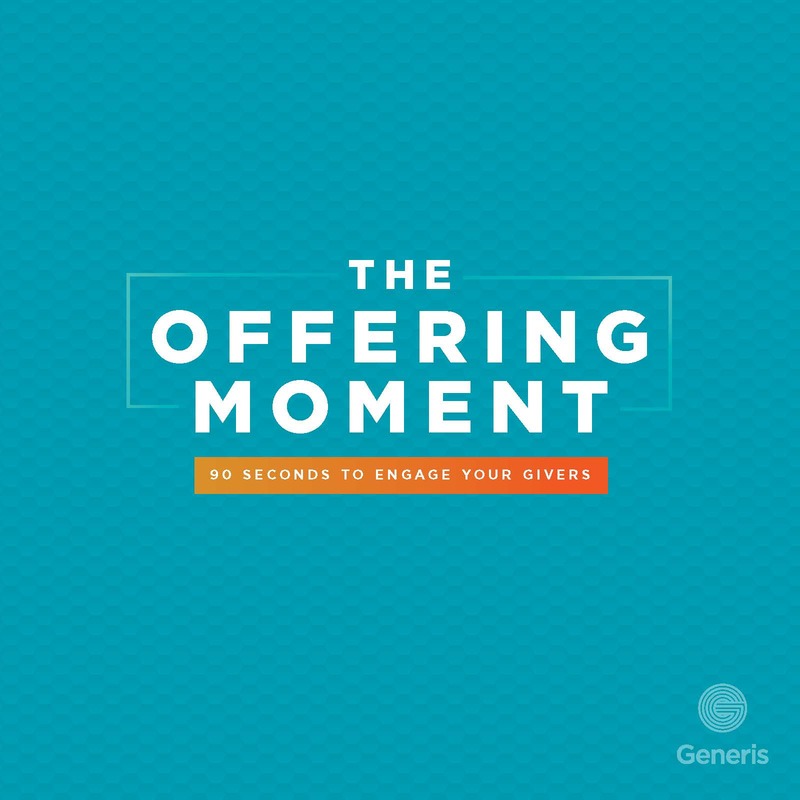 What is that moment The 90 seconds during the typical offering. 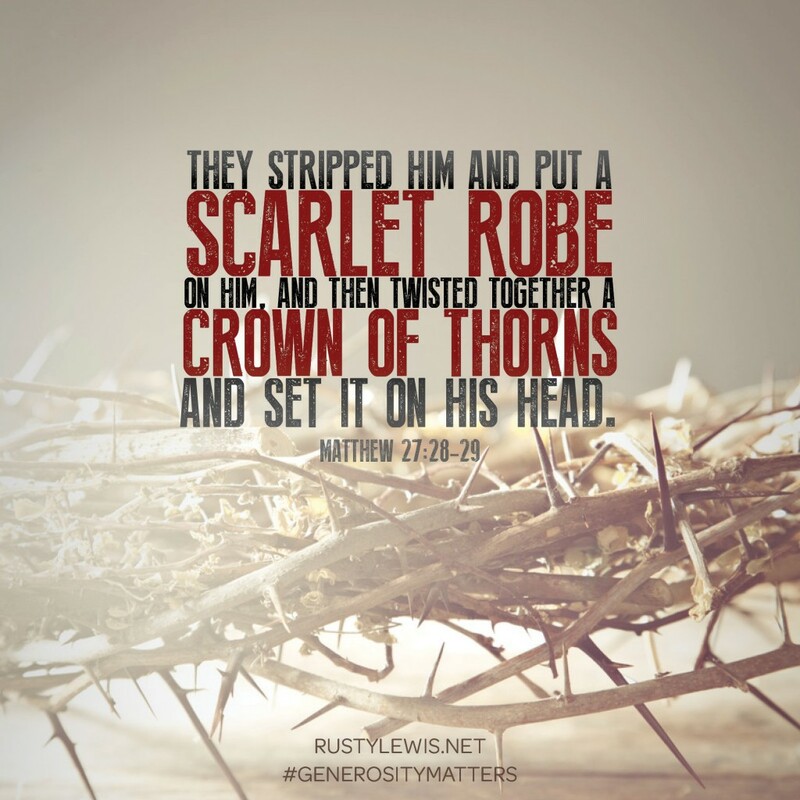 However, churches rarely handle this moment well. 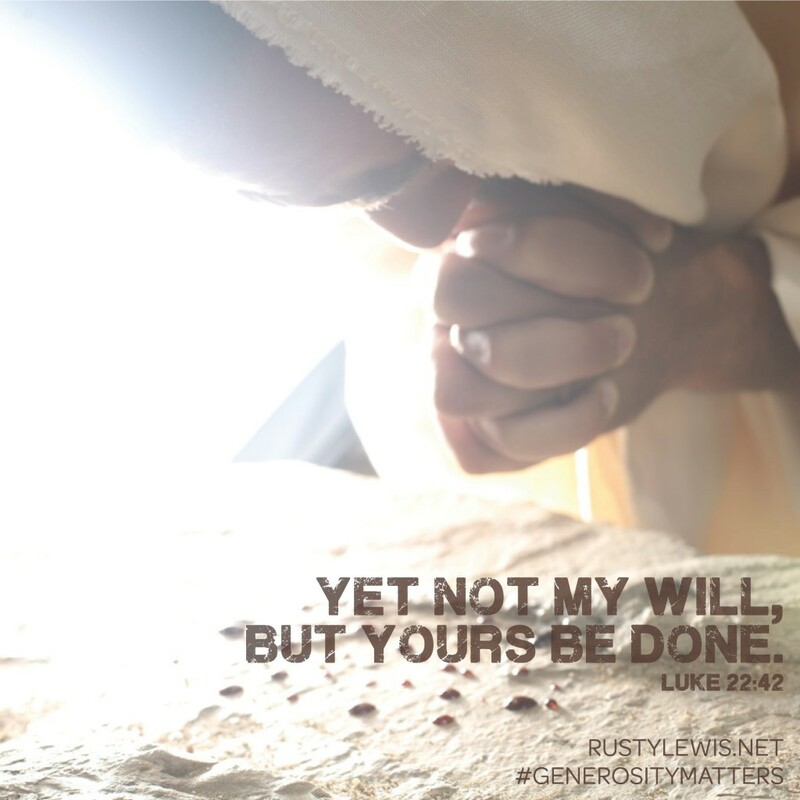 In many churches, the offering is treated almost as an afterthought. It’s clear not much planning or time has gone into this opportunity. Instead of using this time in a manner that would excite and engage their givers, they allow tradition, routine, fear of the money conversation, and other baggage dictate how these 90 seconds are handled. Click “download now” to download the Facebook, Twitter, and Instagram graphic, or click here to download all files.